Happy 2019, everyone! 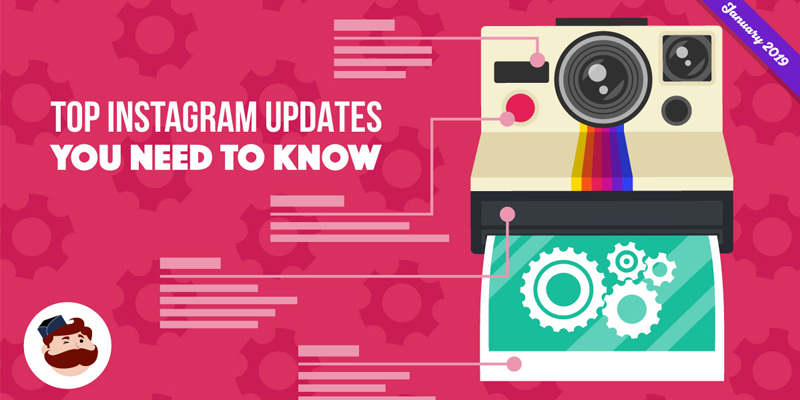 Ready for the latest Instagram Updates? January is typically the time when businesses and marketers take a close look at their marketing strategies to assess performance. It would be a helpful start to see all of the new changes happening with the platform, and we’re here to help with our first Instagram update post of the year. 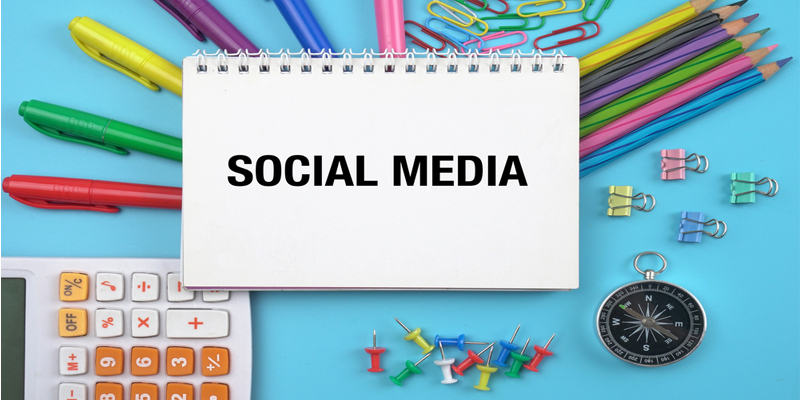 Honeyweb are your local social media marketing experts, contact us to discover how we can help your business. Every small business is unique. If you want to grow, you need a strategy that fits your needs, and is appropriate for the level of resources you have. 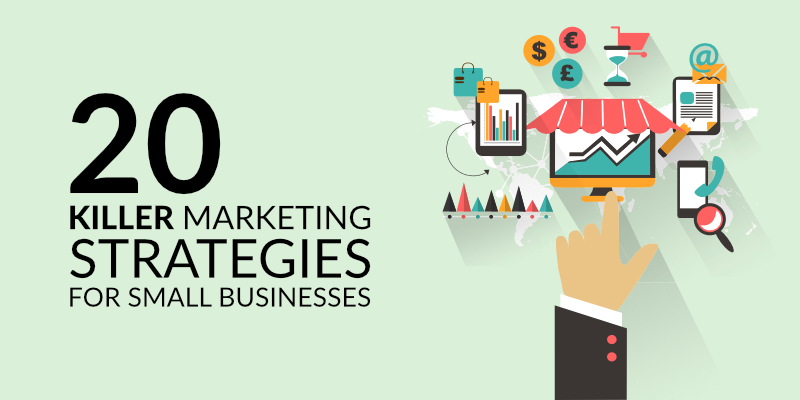 All of these strategies, if followed, will help your small business grow in incredible ways. Some you’ll want to put into practice right away, and others may well come in handy somewhere down the line. Honeyweb are your local marketing strategy experts, contact us to discover how we can help your business. Part of that is understanding what's coming next, what we should be on the lookout for, and which platforms are likely to implement significant shifts. To help with this, this week, we're publishing our social media marketing predictions for each of the major social platforms - we've already covered Facebook and Twitter, and today, we're outlining our thoughts on Instagram and Snapchat. In the drive to maximize reach and efficiency, marketers have lost sight of fundamental objectives. The recent incidents with Pepsi, United Airlines and YouTube provide marketers with vital lessons which make it necessary to take a step back and reassess strategies. Learn marketing strategy here! Contact Us! Advertising creatives must produce TVCs specifically for the burgeoning content streaming audiences around the world. 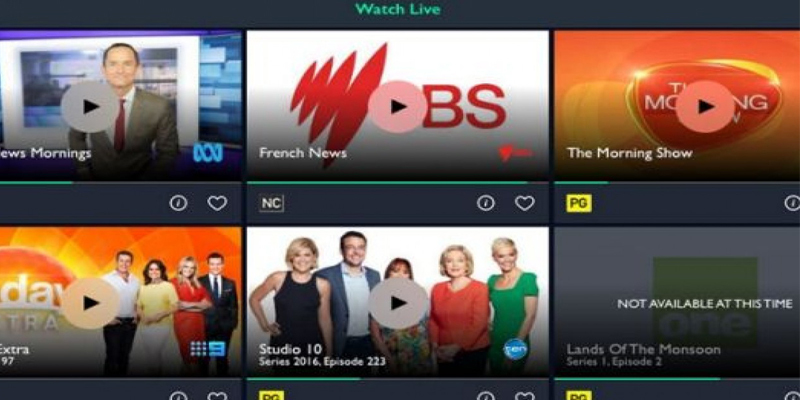 According to the chief technology officer (CTO) of an Aussie-based over-the-top (OTT) content company. Luke Durham, CTO of Switch Media, has warned that to achieve this will require all stakeholders, from platform and content owners to advertisers and their agencies, to collaborate. More details about Global Ad Industry here! Contact Us! 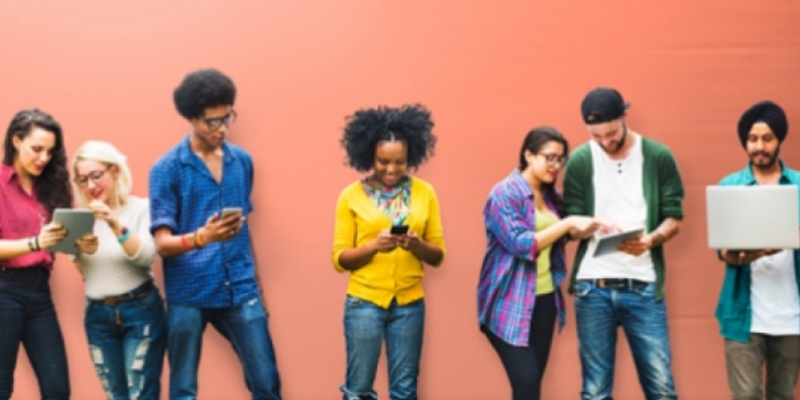 The publisher surveyed 17,000 people aged 15-45 to determine how they felt about custom content and how brands fit into their worlds. 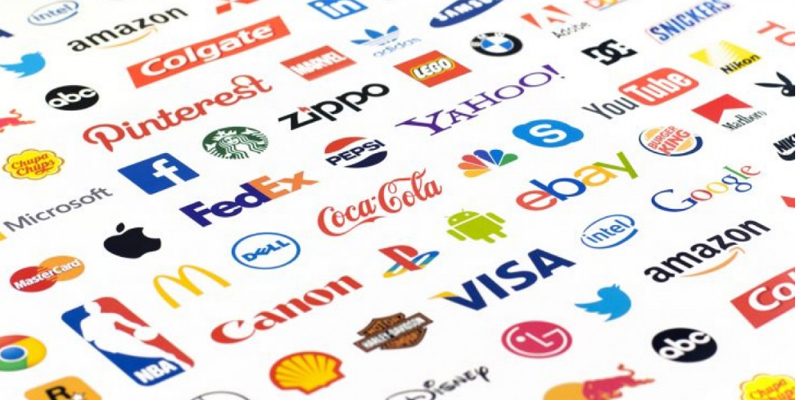 Of those surveyed, 90 per cent agreed they liked the idea of custom content as a way of brands to engage with them, while 89 per cent agreed it was a great way for brands to break through all of marketers’ noise and clutter. Two-thirds of the respondents said they actually trusted branded content more than traditional forms of advertising. Align your audience brand story here! Contact Us! 2017 is well under way, so you've probably already read a million blogs about what we marketers can expect for this upcoming year. 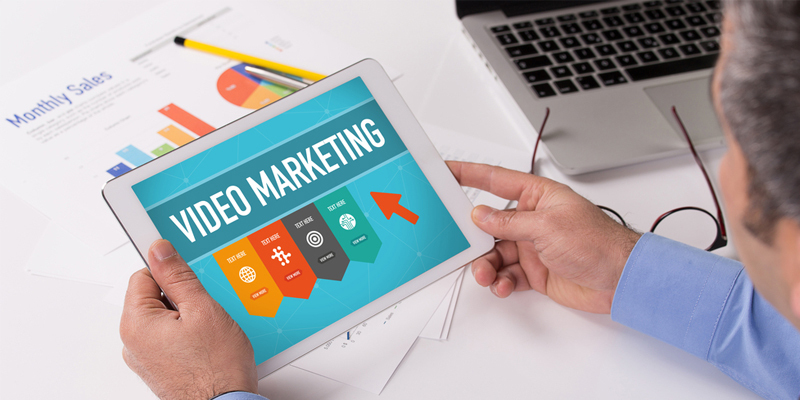 We've compiled a “State of Video Marketing 2017” survey with 49 results from marketers and consumers, which detail exactly what's going to happen this year. And let me tell you, there are plenty of trends that as a marketer, you need to be considering if you want to get ahead of the game. So, let's get started...! Contact Us!